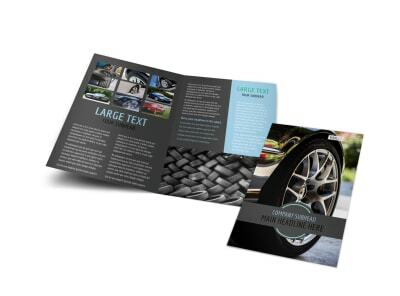 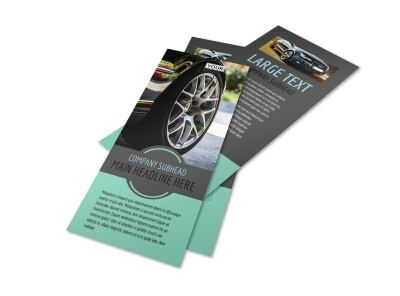 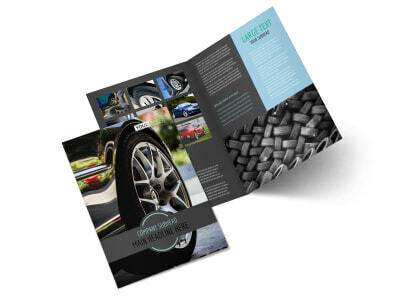 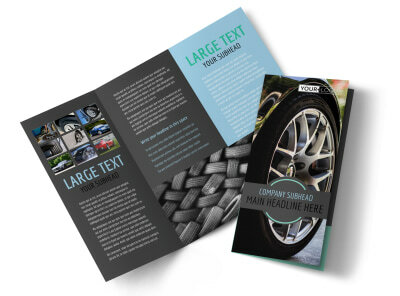 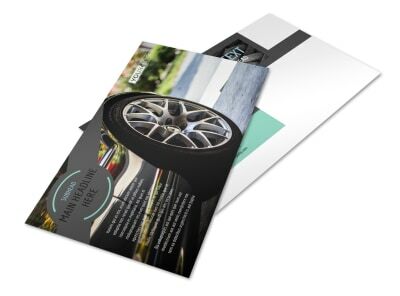 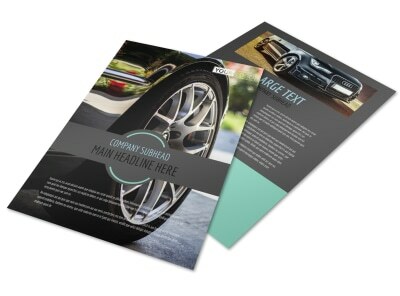 Customize our Tire Store Business Card Template and more! 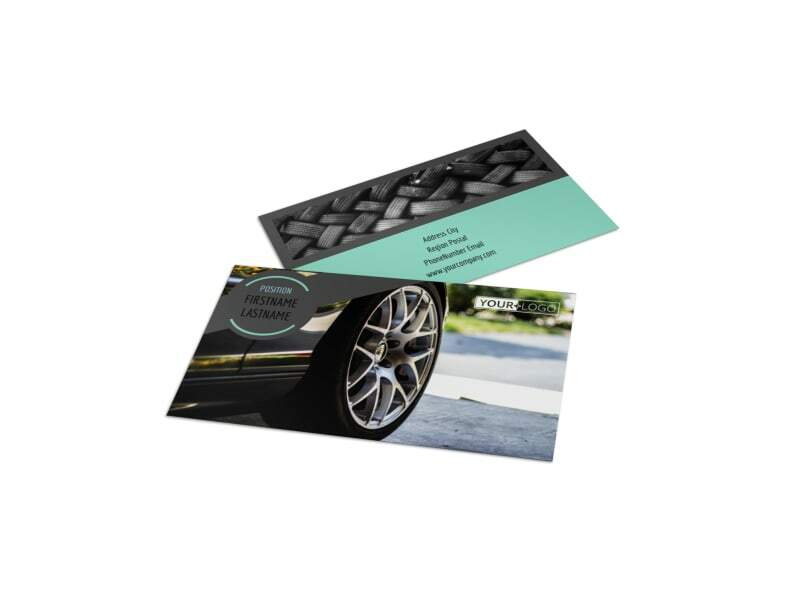 Distribute custom tire store business cards to prospective customers so they know who to call when it's time for new treads. 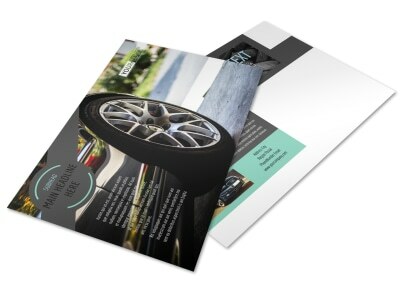 Make your card as simple or detailed as you like; add your logo, slogan, tagline, and other elements, and choose your favorite font in a range of colors and sizes. 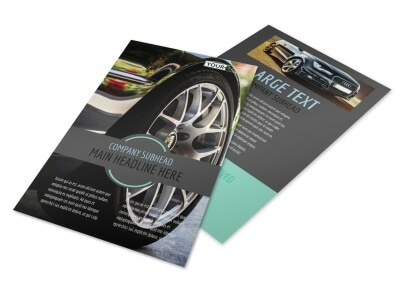 We offer custom printing of your cards from your location, or you can let us print them for added efficiency.